A 7 day menu, shopping list & all the recipes! 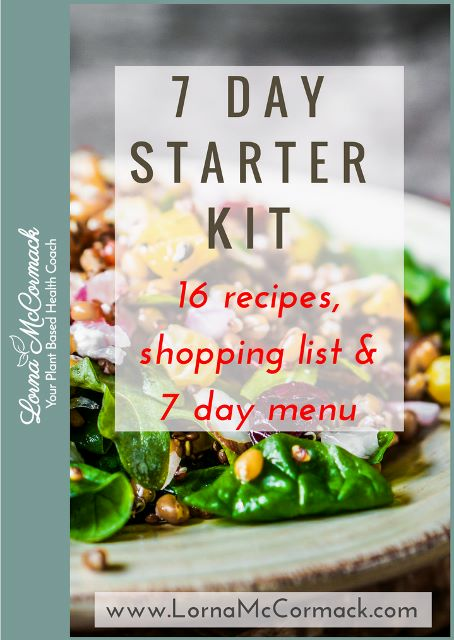 Your 7 Day Starter Kit is the ultimate guide to starting your journey to a plant based lifestyle. It includes 16 ridiculously delicious, satisfying and energizing recipes. Plus it includes a shopping list and a 7 day menu.